Celebrities Photos : Marilyn at the Beverly Carlton Hotel, 1952. Photo by Andre de Dienes. 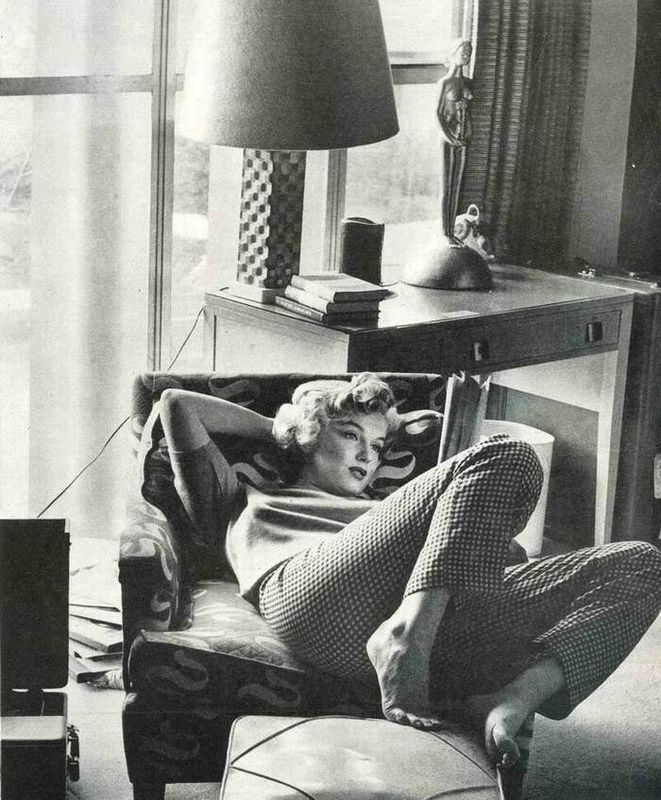 Marilyn at the Beverly Carlton Hotel, 1952. Photo by Andre de Dienes.